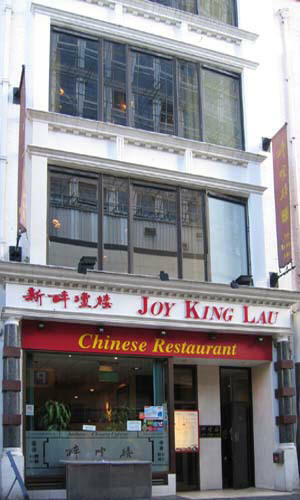 Welcome to Joy King Lau's online website - the place for more information about our restaurant and what we have to offer to anyone who walks through our front door. Please feel free to browse around our site. To call us and book a table in advance you can find our telephone number here. Can't decided what to eat when you come into our restaurant? Or maybe you want to try something new and different? Why not check our popular dishes for some recommendations? If you feel that there could be improvements with the website or with our restaurant, leave us a comment here.